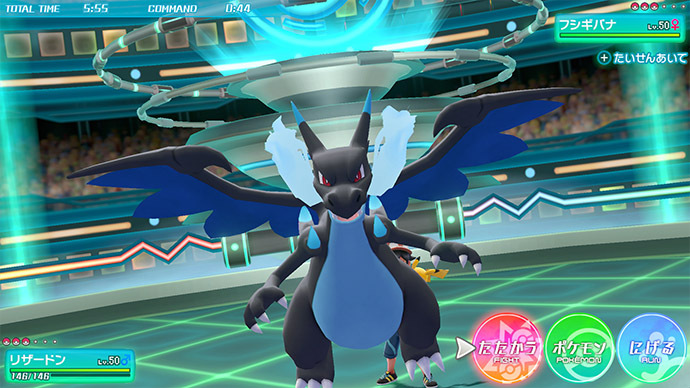 The Pokemon Company has shared an interesting detail about Mega Evolving Charizard in Pokemon Let’s GO Pikachu/Eevee. In the Pokemon core RPG on Nintendo 3DS, players who wish to Mega Evolve Charizard during battle must have a Key Stone and equip the Pokemon with either Charizardite X (to evolve into Mega Charizard X) or Charizardite Y (to evolve into Mega Charizard Y). However, that seems to be changing in Pokemon Let’s GO Pikachu/Eevee. 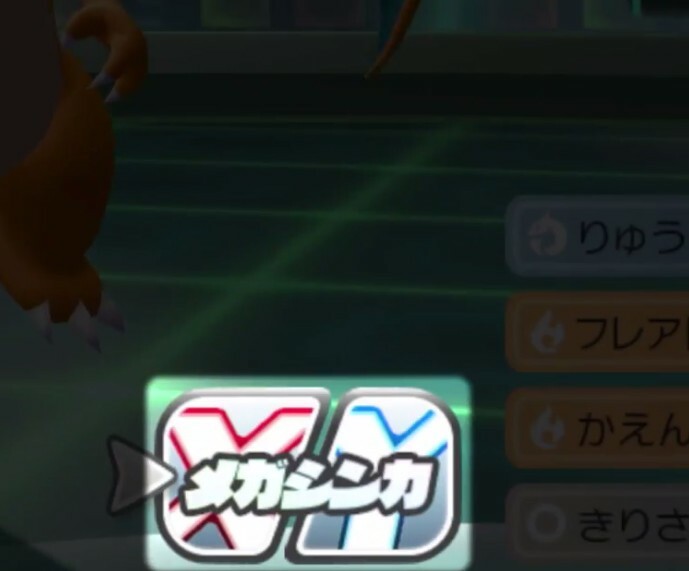 The official website says depending on the circumstances of battle, you can choose to Mega Evolve Charizard to either Mega Charizard X or Mega Charizard Y during battle. What that means is there will be no Charizardite X and Charizardite Y Mega Stone, but a single Charizardite Mega Stone.